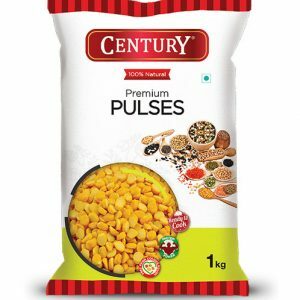 For over 60 years, we have perfected in the trade of packed and loose Pulses and Grains through which we have impressed a niche in the industry and have earned a remarkable position in the domestic as well as in the international market. 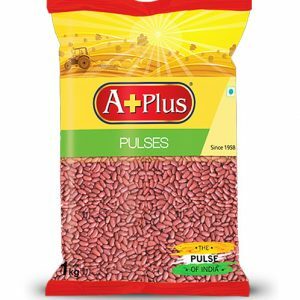 Our expertise in the field is strengthened by having worldwide connections with an extensive network of producers, suppliers, and manufacturers who share our belief in building strong relationships and trust, together with supplying premium quality Pulses and Grains. 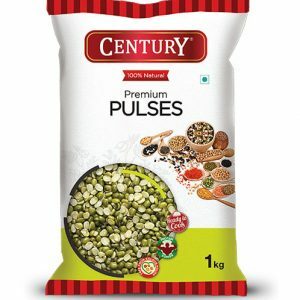 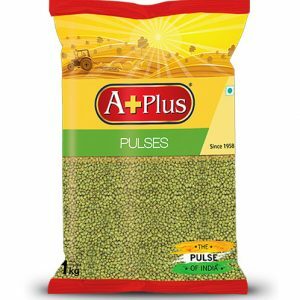 We offers a complete range of Indian and Imported Pulses and Grains, in the quantities and pack sizes as desired by our clients world over.